This feasibility is premeditated to outline the benefits Leasing Association of Pakistan and Modaraba Association of Pakistan is expected to reap through the formation of a new combined association and thereafter ceasing to exist individually as separate associations. 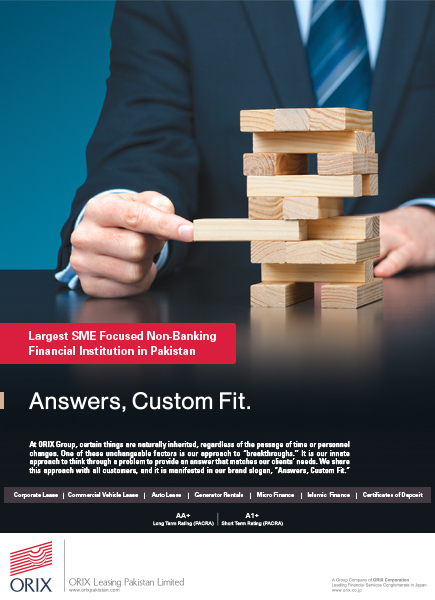 Leasing Association of Pakistan was established as an Association of Persons (AOP) and was granted License No.139 under section 3 of the Trade Organizations Ordinance, 1961 by Ministry of Commerce, Government of Pakistan onMarch 28, 1995 and thereafter granted Certificate of Incorporation under section 32 & 42 of the Companies Ordinance, 1984 by SECP with effect fromJune 22, 1995. Modaraba Association of Pakistan was incorporated as a company limited by guarantee under the Companies Ordinance, 1984 on17 April, 1994. 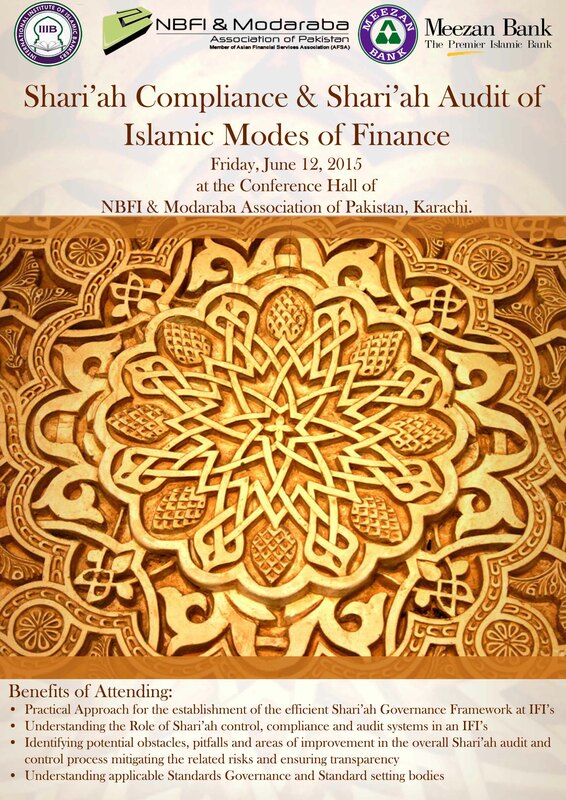 To encourage public awareness of the role of modarabas in the provisions of Islamic modes of financing. Promotion, safeguard and protection of the interests of the members of the Association in their conduct of Islamic modes of business and finance. The Director General, Trade Organization (DGTO) via its letter dated June 25, 2008, has advised both associations to merge and apply for a fresh registration and license under the new Trade Ordinance, 2007 (TOO 2007). However, members of both associations have unanimously decided to form a new association with same members and thereafter cease to exist individually. The two associations have also invited Investment Banks to become members of the proposed association. The governing body will be the executive committee which shall comprise of members of both LAP and MAP. The requirement for minimum number of members of the committee will be 10 and maximum 30. Serve as a forum of the members of the Association to confer on all issues of common interest and to formulate joint strategies. Encourage cooperation and unanimity amongst the members of the Association on all matters connected with their common goal. 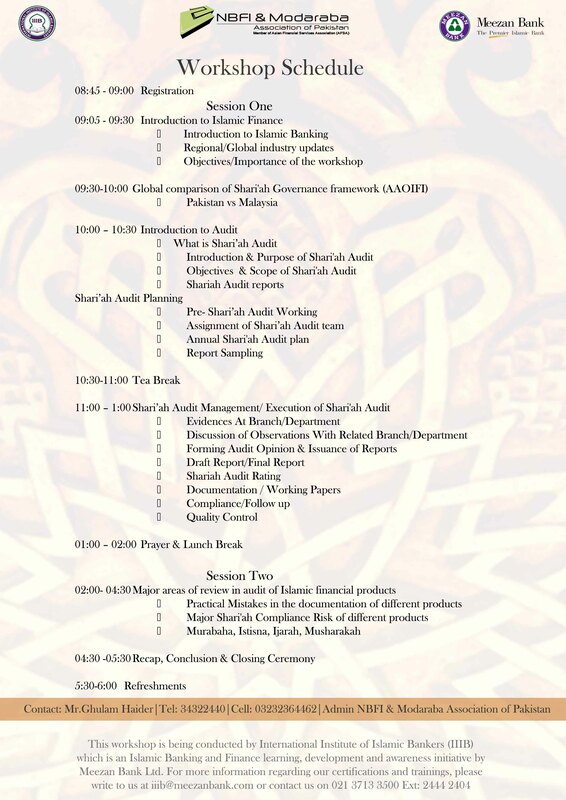 To promote Islamic way of business through the provision of riba-free financing in accordance with the Sharia. To promote the business of leasing and leasing operations of all kinds. To act as an organ of communication for and to represent members of the Association in all or any of their relationships with any Government , Federal or Provincial , local , municipal , and other public authorities & trade associations. Work actively for the eradication of unethical business practice and to promote honorable business practice in the conduct of their business by the members of the Association. Formation of an association and its sound operations depend upon a number of factors. The leasing and modaraba industry is enormous and calls for the need of an association that governs and coordinates its activities and is within the legal framework. The specific trade or industry that the association intends to represent has significant contribution to the economy. Hence, the formation of the proposed entity is to be looked into financially. 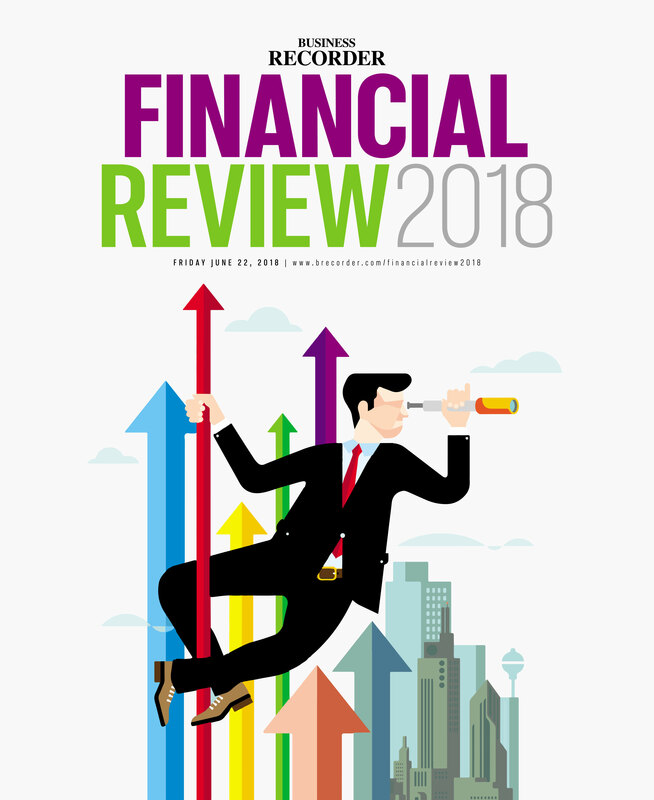 The accounting policies and method of computation adopted for the preparation of this financial information are the same as those applied in the preparation of the preceding annual financial statements of the Associations for the year endedJune 30, 2009. The forecast have been based on the following assumptions. Initial contribution of Rs.1,000,000 each will be made by both LAP and MAP in the new association. There will be forty members making an annual contribution approximately of Rs.122,000 each, in lieu of subscription fee. (Based on the assumption that no change in the number of members and annual subscription would take place in the years under consideration). ü Investment income on surplus funds with banks. Salaries and other benefits are expected to increase at the rate of 10%. Office rent will increase annually at the rate of 7.5%. Other expenses are having an effect of inflation, increase from 8% to 15% per annum. The situation remains cordial to trade and commerce. No changes in Trade Organization Ordinance that may invalidate the legal position of the proposed association subsequently. The interest rate scenario remains within predictable range. NBFI and Modaraba Association of Pakistan (Proposed) formation is projected to be financially and operationally viable on the following grounds. a) Despite the trend of thinning margins between expected expenses and proposed revenues of the association in next three years, the forecast does not depict losses. Hence, the undertaking appears to be financially feasible especially with the option open for marginally increasing the annual contribution. b) The executive committee comprises of experienced personnel in their respective domains and hence can greatly contribute to the successful functioning of the proposed association.